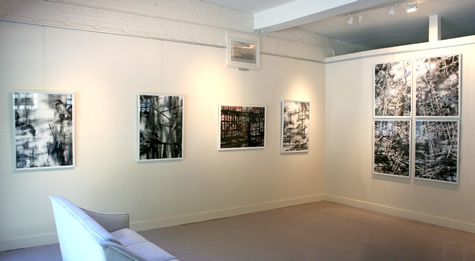 Our cozy art gallery located just across the street from Emily Dickinson's home has been showing the work of local artists since September 2010. We show emerging and established artists alike. We value the community-building power of art and art events, and love to help to promote and support local artists. The art gallery is free and open to the public Monday to Saturday, and during first Thursday Amherst Arts Night Plus. See our Show Calendar page for information about current, upcoming, and past shows. Interested in exhibiting in our art gallery? If you’d like to be considered for our 2020 season please send us a link to your portfolio and a brief proposal of what and why you would like to show your work in the space. 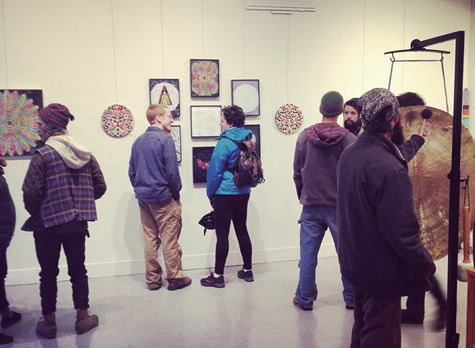 We strongly encourage interested artists to attend our monthly Arts Night Plus events and artist receptions to get a feel for the gallery and the artists we support. Follow us on Facebook and sign up for our email list for information about upcoming shows and events. Please use our contact form to send a link to your work. Please note we cannot respond to all submissions. If we feel you might be a good fit for the space we'll be sure to get in touch.